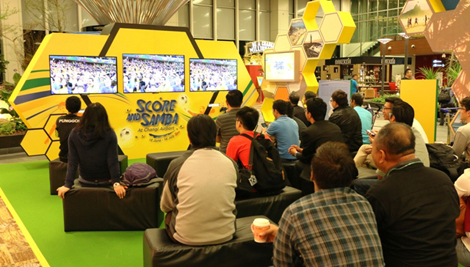 All three terminals at Singapore Changi Airport will be screening live games of Euro 2016 throughout the tournament’s run. To top it off, Changi Airport will also be hosting a number of special giveaways and contests during the season. 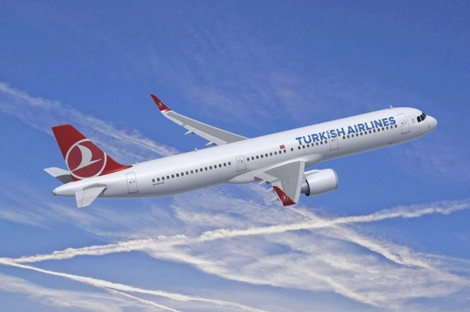 As the official airline partner of Euro 2016, Turkish Airlines is the only airline to provide live screening of the matches in the air. The service is available to all passengers travelling on business, premium economy and economy class on select international flights. 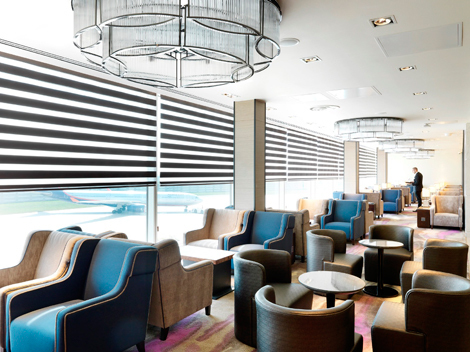 Matches will also be broadcast at the airline’s lounges. The Star Alliance member also launched a “Meet Europe’s Best” campaign that included television commercials, a special Euro 2016 livery on one of its A330-300s, and special fares. The Hyundai FanDome in London’s King’s Cross has a capacity of 1,000. What makes this venue extra-special is firstly its size (roughly the same length as a football pitch) and secondly the 360-degree screens, which help visitors feel immersed in the action. To further enhance this illusion, the scent of freshly cut grass is dispersed throughout the FanDome! Entry to the FanDome is free of charge but tickets have to be booked through Ticketmaster. The Koubba Bar within the Madinat Jumeirah resort is well known for being one of the most luxurious bars in Dubai so it’s an excellent choice to set up camp and cheer on your favourite team. For an added incentive, the bar is offering three bottles of hops and snack bites from 4pm to 6pm everyday for just AED135 (US$36).